My Chemical Romance's Ray Toro has opened up about the band's split and if they will ever reunite. Speaking to NME about the reunion rumours, he stated, “Here and there I think we all probably miss making music together – but I think at the same time we’re all very focused on our current projects." “It makes you feel really good" he continues, "because you know so many years later your work is still appreciated and it’s finding a new audience." 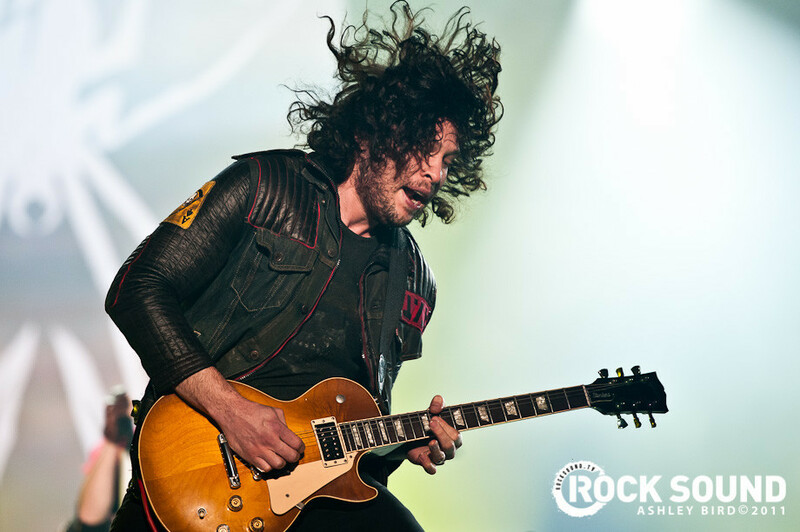 Ray Toro releases his debut solo album on November 18, you can watch a trailer for it below.